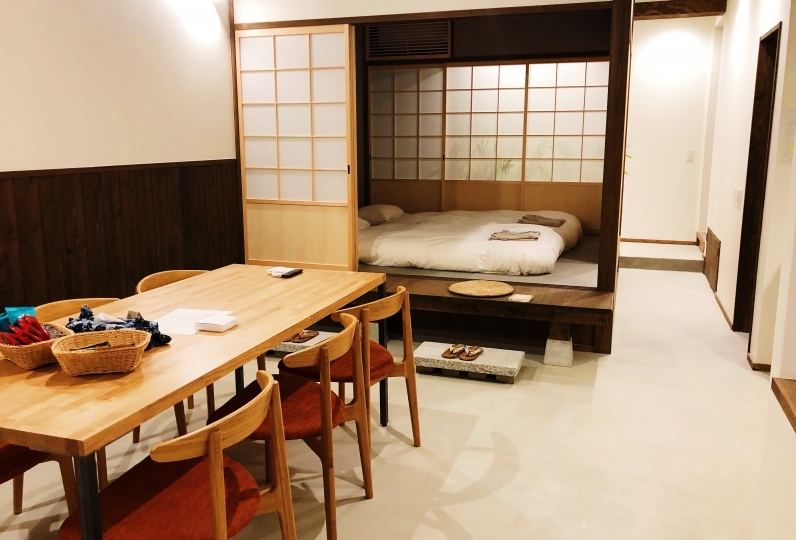 THE SHARE HOTELS RAKURO Kyoto has opened at May 8th, 2018. The concept is "Road connecting Kyoto and Man". 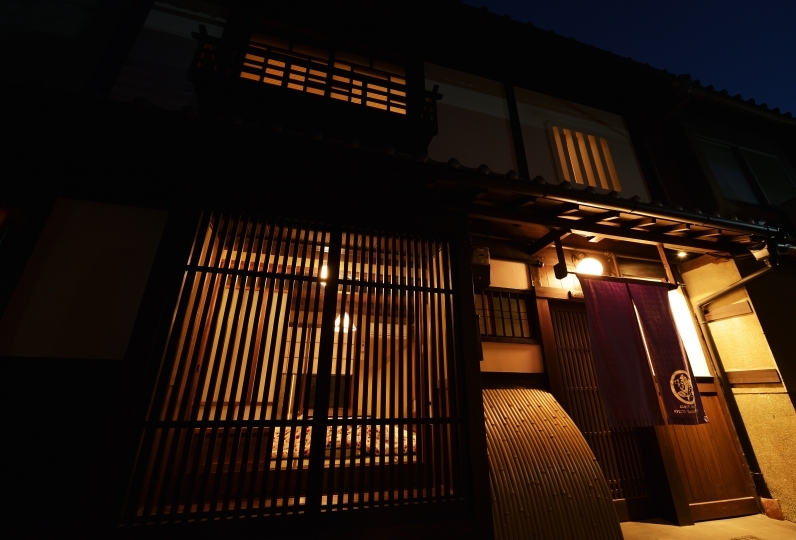 It is a hotel for people who desire to feel closer to Kyoto each time they visit. 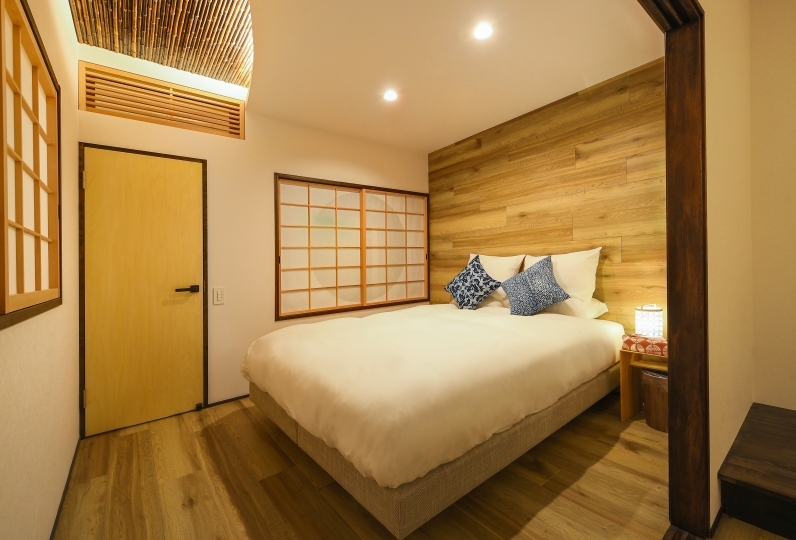 Guest rooms that express "texture, softness, comfort" of Japanese homes are designed contemporarily. 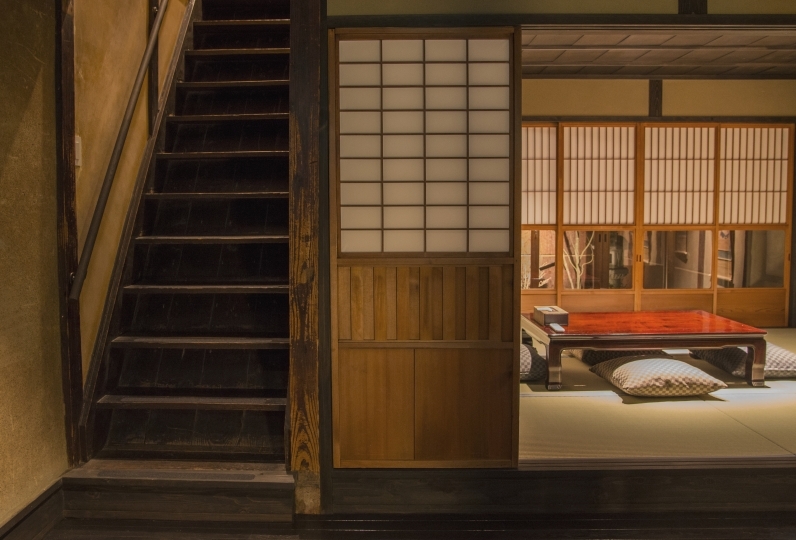 Why not feel a comfortable Japanese space. 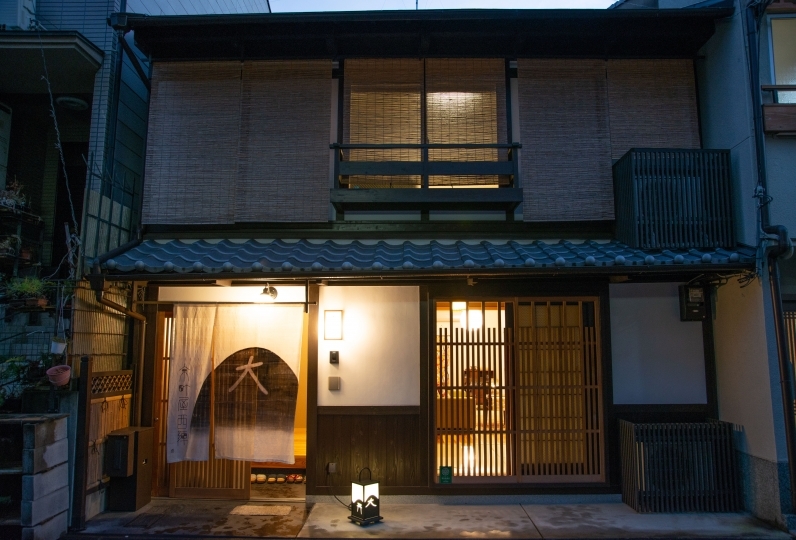 At the next Kyoto trip, how about staying in THE SHARE HOTELS RAKURO Kyoto to experience a variety of values? Highly recommend this accommodation! Great interior design and decoration. Especially, love the shared kitchen and l... Read more Highly recommend this accommodation! Great interior design and decoration. Especially, love the shared kitchen and library facilities on the ground floor. Also the staffs are very friendly, helpful, and speak fluent English. Will definitely come back again. Highly recommend this accommodation! Great interior design and decoration. Especially, love the shared kitchen and library facilities on the ground floor. Also the staffs are very friendly, helpful, and speak fluent English. Will definitely come back again. 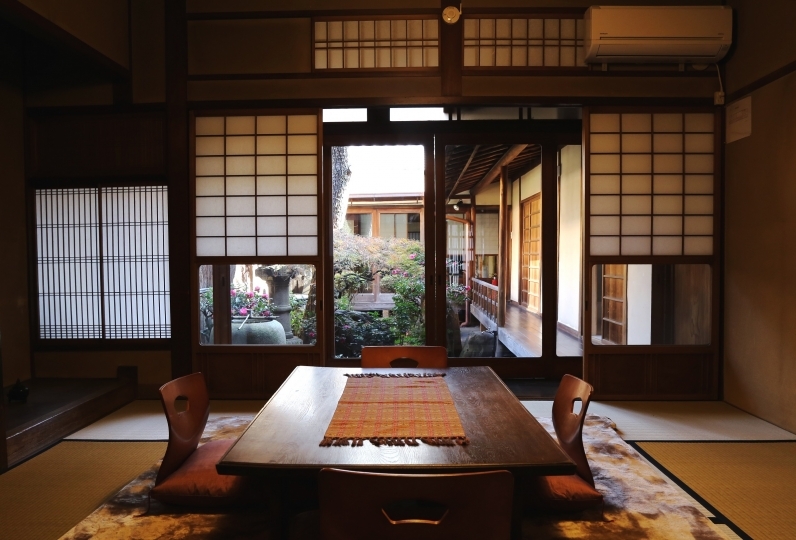 Sound insulation needs to be strengthened and there will be cold winds by the window. Separate toilets are a bit inconvenient, but they also understand the design philosophy. 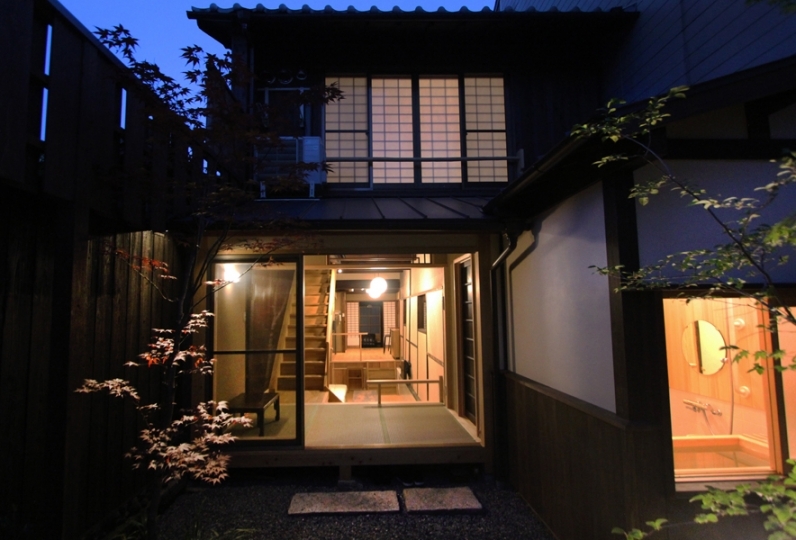 The 24-hour coffee and refrigerator, the kitchen is very good and the location is good. 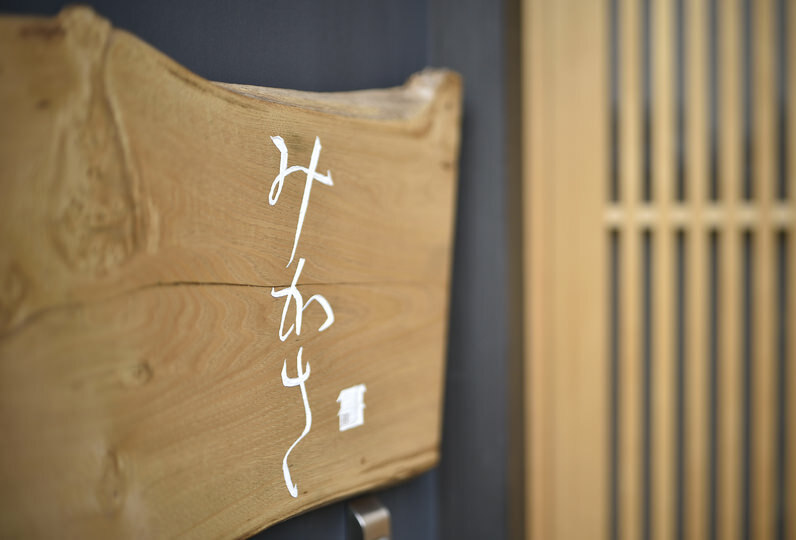 I will stay in Kyoto next time. 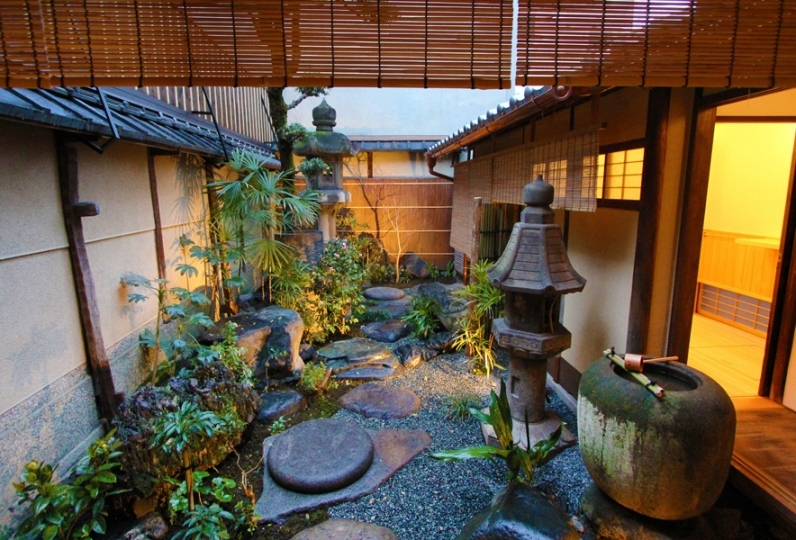 Baths are available in each room or as an exclusive outdoor bath. Coin laundry / Vending machine / Rooftop terrace is also available for usage. 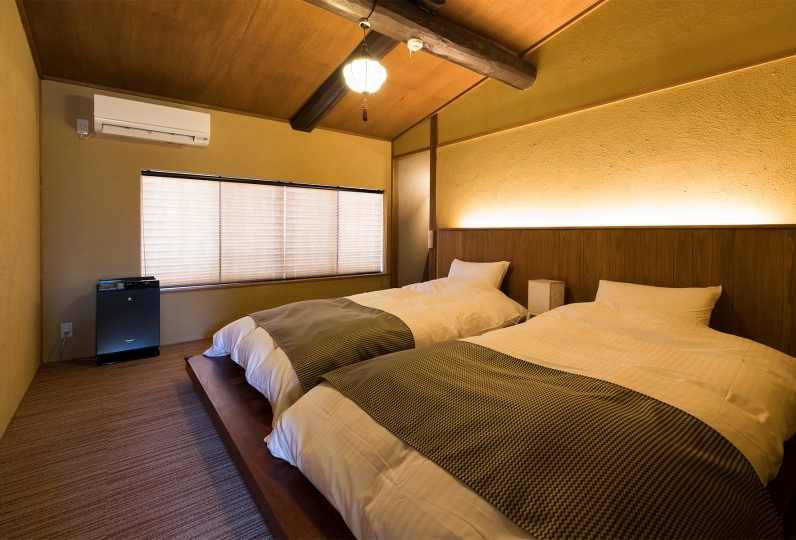 Kyoto city accommodation tax will be borne separately after October 1, 2018. 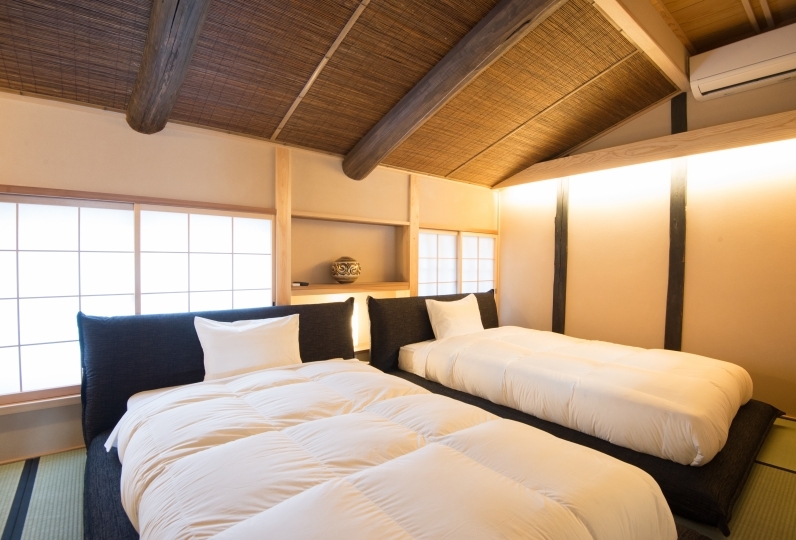 ※ The accommodation fee refers to a non-staying fee that does not include meal fees. Next to Kyoto municipal subway Marutacho Station Exit number 4. 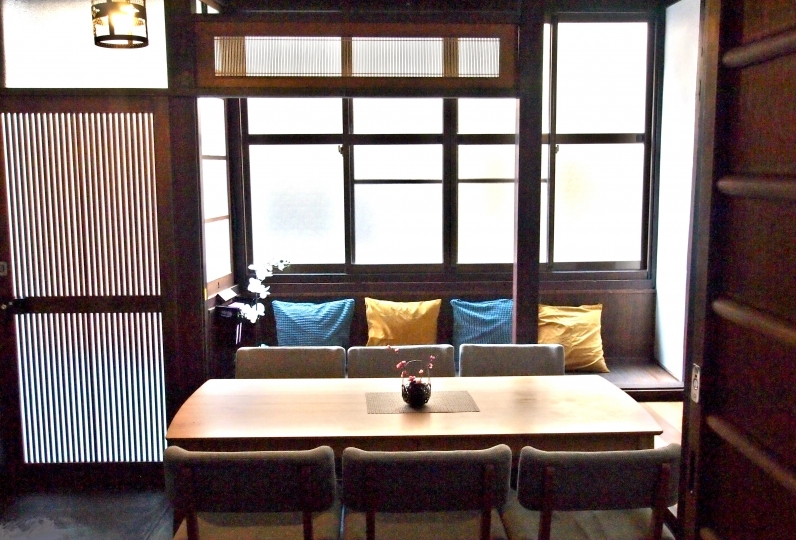 Approximately 2 minutes on foot from Karasuma Marutacho bus stop.